In the summer of 1989, three French brothers returned to their parents’ Spanish village. They brought with them techniques from South-western France for breeding, fattening and transforming ducks. 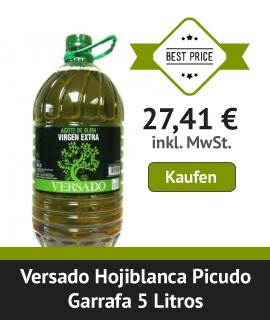 Their goal was to create the best quality duck products in Spain. 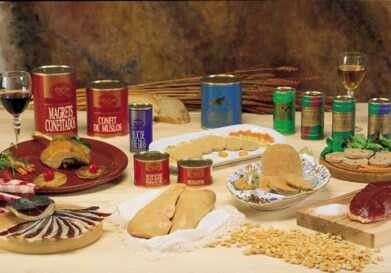 The result was the formation of the company called “Selectos de Castilla”. 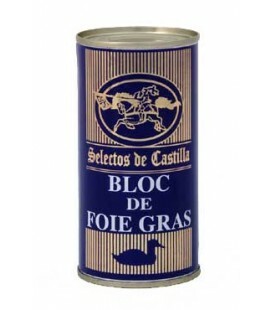 Dose 95 g. Bloc de Foie Gras de pato (98%). Duck Foie gras, water, salt and pepper. 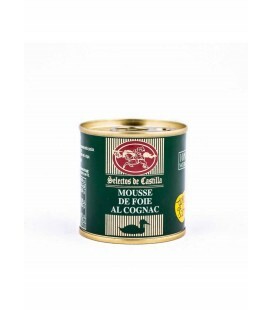 Dose 95 gr.Mousse de Foie (50% foie gras). 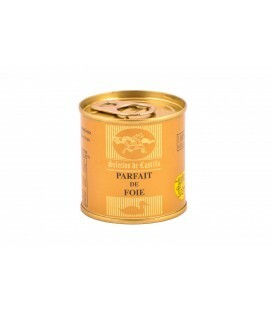 Dose 95 gr.Parfait de Foie (75% foie gras). 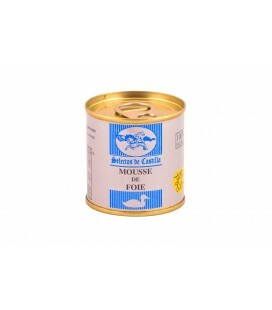 Foie Gras (75%), duck fat, chicken liver, salt, pepper and sugar. Duck foie gras, bird liver, duck fat, water, salt, pepper, cognac aroma and sugar. The duck is a migratory bird that by nature fattens itself before beginning its long journey south. This is accomplished by accumulating polyunsaturated fats in its liver. This fat allows the duck to have sufficient energy reserves to travel thousands of miles in a single flight. To obtain high quality duck liver and duck meat requires a lot of care and traditional knowledge. Each individual duck is hand fed maize by our experienced experts. This is done in harmony with the physical development of the duck which produces an exquisite taste. Our meat is cut manually and prepared in an all natural way without any additives. This permit Selectos de Castilla to maintain the highest level of craftsmanship which is integrated with the latest technologies. The result is the best quality of duck products in the market today.